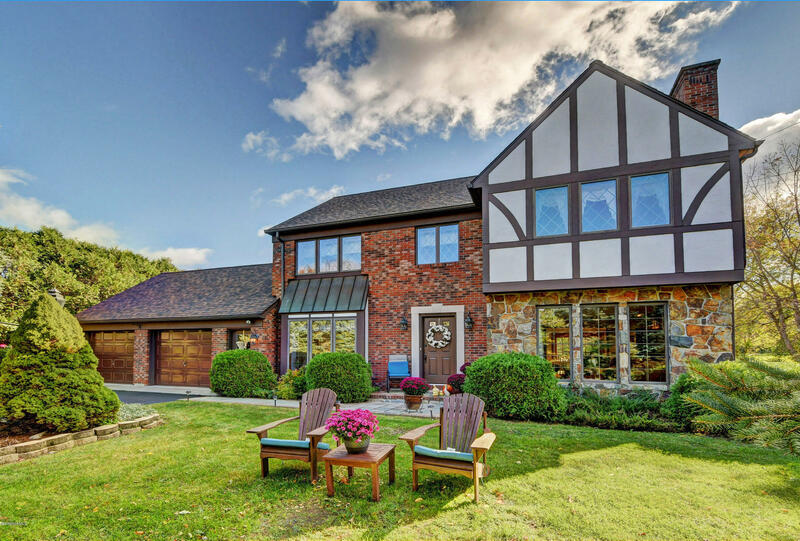 View currently listed real estate in Adams MA and contact Monarch Realty Inc. for more detailed information or to set up a showing. We are always happy to help answer your questions! You can also register for an account with our website if you'd like to save your favorite listings and receive email updates on properties that match your preferred criteria. 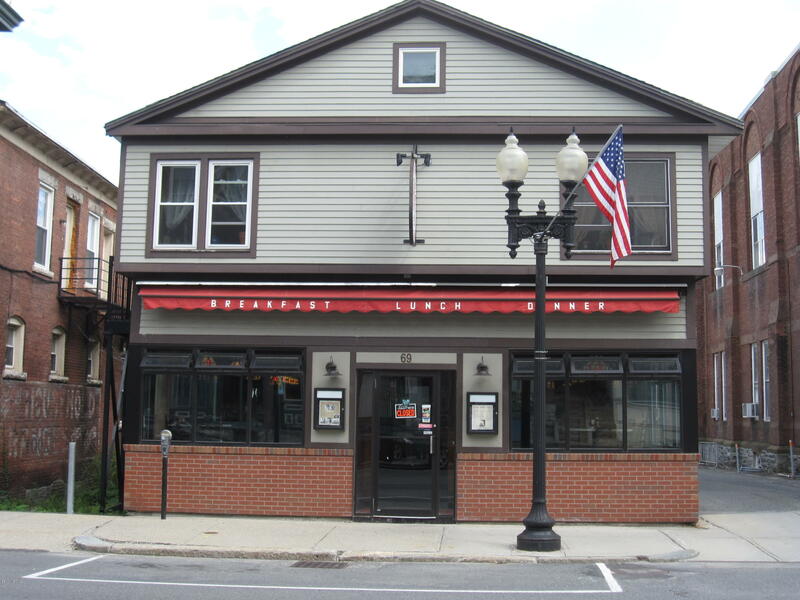 THE SPINNING MILL, 7 HOOSAC STREET, ADAMS MA . 01220LIST PRICE $2,850,000The Spinning Mill, 183,000 square feet, 3 floors, 61,000 square feet each floor. 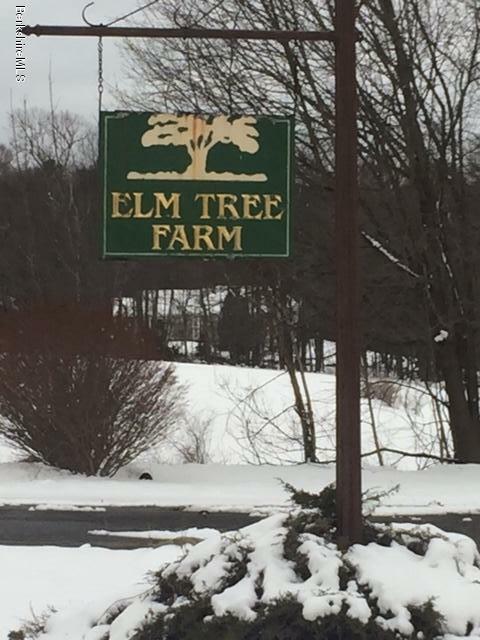 Located on 7 acres in Adams MA. 170 road miles to NYC, 142 road miles to Boston, 83 road miles to Hartford, 33 road miles to Albany. Served by public water and sewer. Sprinkler protected but needs repair. Zoned to allow marijuana cultivation or manufacturing. Ready for occupancy.Freight elevator will need repair, and there are areas of floor that need replacement. Roof is new in the last two years.3 phase 4wire power, 208V, 4 panels (one at 600A, and three at 225A each), newly rewired. I have a question about the property at 7 Hoosac St Adams MA 01220 (#226090). I would like to schedule a visit for the property at 7 Hoosac St Adams MA 01220 (#226090). 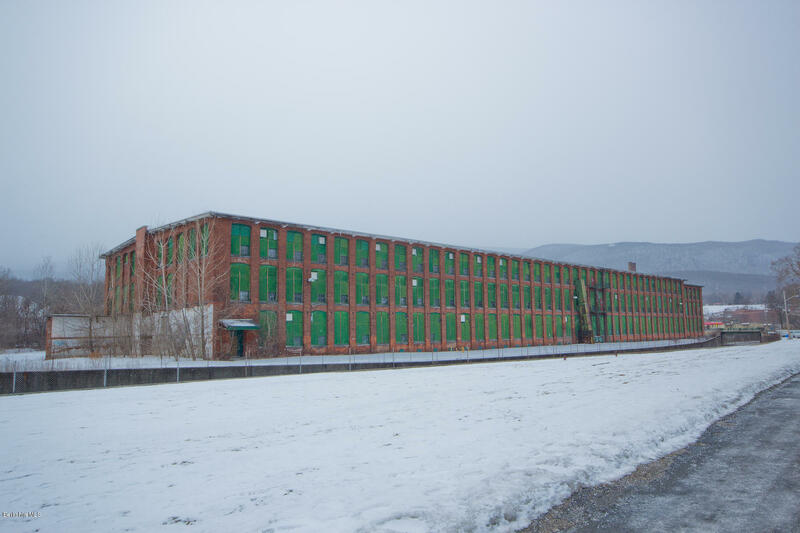 Ideally situated industrial warehouse facility just outside North Adams line. 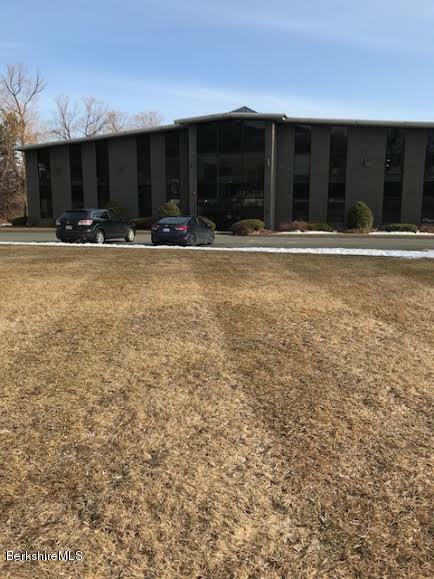 3+ acres zoned industrial with Curran Highway( aka rte.8) frontage. Roughly 24,000 sq.ft.+/- of warehouse space, of which 2,000 is finished office space. 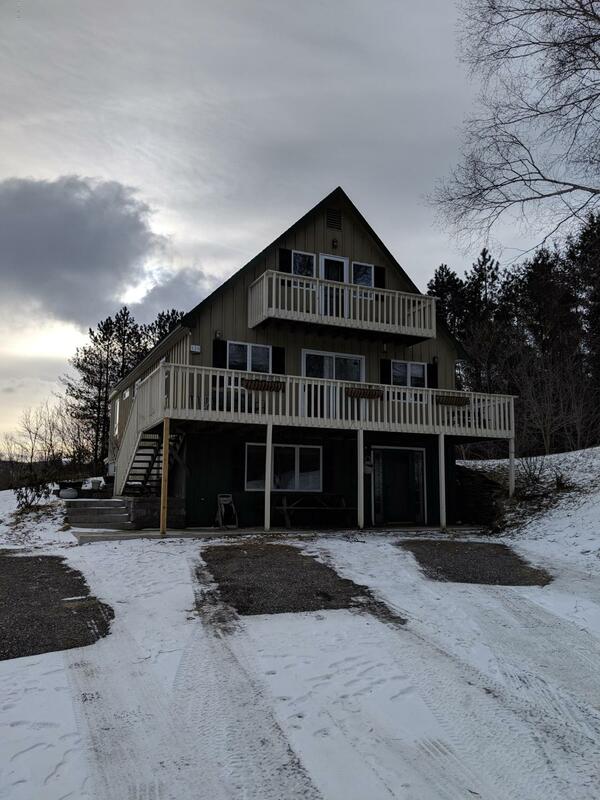 ADA compliant bathroom facilities, ample parking, large 3 phase power service, favorable location, zoning may be acceptable cannabis business and fire suppression and new alarm in place. I have a question about the property at 201 Howland Ave Adams MA 01220 (#225995). I would like to schedule a visit for the property at 201 Howland Ave Adams MA 01220 (#225995). I have a question about the property at 45 & 49 Park St Adams MA 01220 (#224227). I would like to schedule a visit for the property at 45 & 49 Park St Adams MA 01220 (#224227). I have a question about the property at 17 Commercial St Adams MA 01220 (#220045). 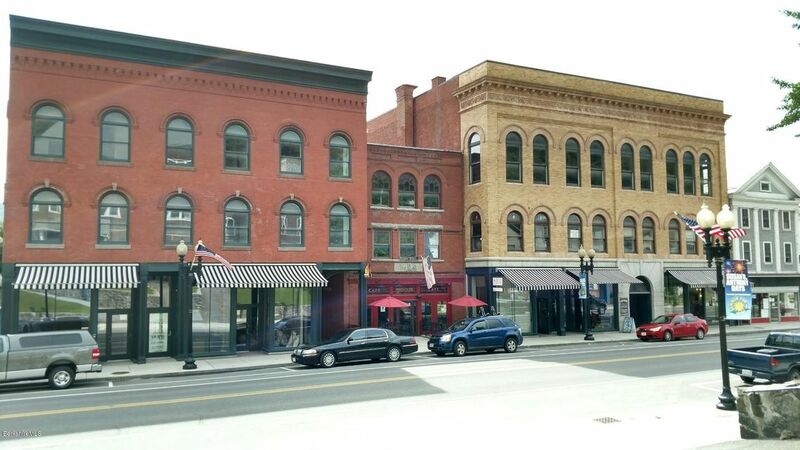 I would like to schedule a visit for the property at 17 Commercial St Adams MA 01220 (#220045). I have a question about the property at 0 Orchard St Adams MA 01220 (#225404). I would like to schedule a visit for the property at 0 Orchard St Adams MA 01220 (#225404). Available for sale or lease. 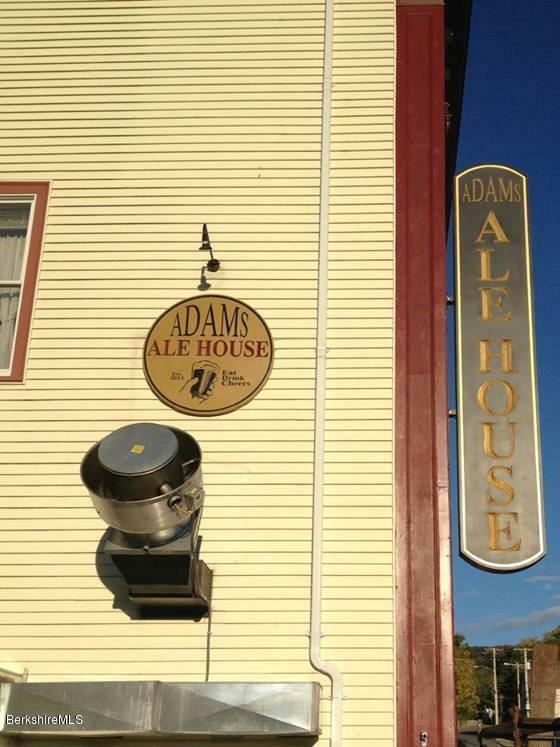 The Adams Ale house has had over $400,000 in updates since 2013. A brand new roof was put on the building in 2018, Major renovation done to the bar area, dining area, bar itself and new commercial kitchen with all new equipment was installed in 2014. New Hood/Ansul system etc. The first floor currently consists of a bar & decent meeting/banquet space. There is a full kitchen on the first floor while the 2nd floor has an unfinished in the works banquet hall for up to 500 people. The lower level has a 4 lane bowling alley which has been converted to a game room. This building has operated as a very successful bar and restaurant in years past and could be a great property otherwise too. Could be a youth center, dance studio, and/or perfect for non profits. I have a question about the property at 8-10 East Hoosac St Adams MA 01220 (#225822). I would like to schedule a visit for the property at 8-10 East Hoosac St Adams MA 01220 (#225822). I have a question about the property at 69 Park St Adams MA 01220 (#226573). 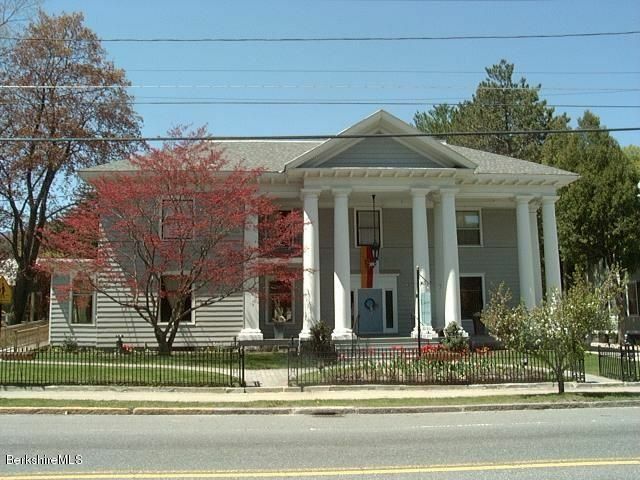 I would like to schedule a visit for the property at 69 Park St Adams MA 01220 (#226573).